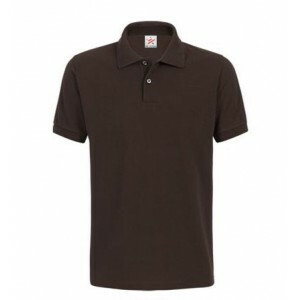 Prices shown are excluding VAT and are for plain garments. 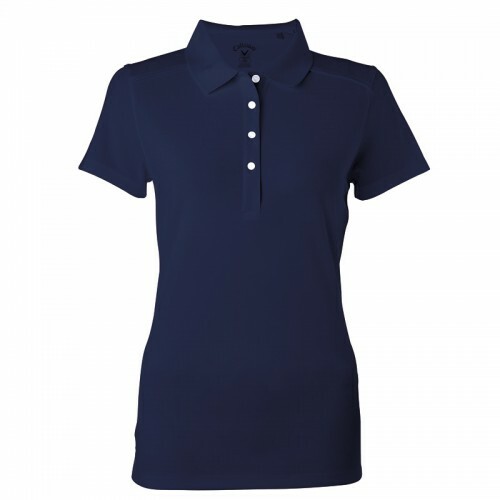 This is a women cut polo from Callaway brand which has a fabrication of 100% Polyester - Its ideal for work wear, sporting, gyms, training and with your logo embroidered will look great. The material is 182.8 making it a good quality polo shirt and ideal for sporting women Opti-Dri moisture management system Wrinkle resistant material Self fabric collar properties XS, S, M, L, XL (8, 10, 12, 14, 16)"